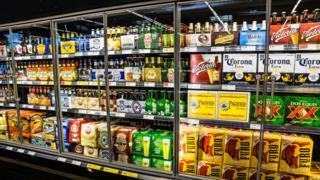 A law to set a minimum price for selling alcohol in Wales has been unveiled. Ministers believe tackling excessive drinking could save a life a week and mean 1,400 fewer hospital admissions a year. Pricing is seen as a "missing link" in public health efforts, alongside better awareness and treatment. Under a 50p-a-unit formula, a typical can of cider would be at least £1 and a bottle of wine at least £4.69. A typical litre of vodka, for example, would have to cost more than £20. The Welsh Government has not yet decided what the price will be, however. Alcohol experts from Sheffield University have studied the health picture, drinks market and consumption patterns in Wales. 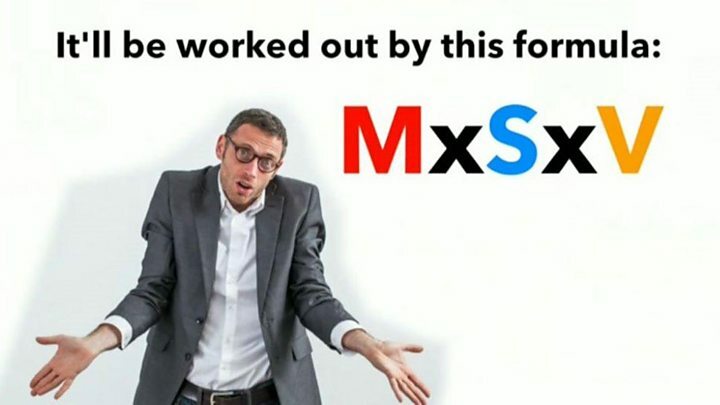 The research has helped produce a formula based on the percentage strength of the alcohol and its volume to develop the minimum unit price (MUP). Cheap drink in supermarkets and other licensed stores is the main target and the law will also address the issue of special offers in its fine detail. Alcohol sold below 50p per unit makes up 72% of the beer sales in Welsh shops and supermarkets, 78% of the cider sales, 42% of the wine and 66% of the spirits. The research suggests that although high-risk drinkers make up only a quarter of people who drink alcohol, they drink 72% of all alcohol consumed and account for 65% of all spending. "There is a very clear and direct link between levels of excessive drinking and the availability of cheap alcohol," said Public Health Minister Rebecca Evans. "So we need to take decisive action now to address the affordability of alcohol, as part of wider efforts to tackle alcohol-related harm." Boost the Welsh economy by £44m a year by reducing workplace absence and crime. Researchers said 42% of the alcohol bought by high-risk drinkers in poverty is of the cheaper variety - against 21% for moderate drinkers in poverty. But officials believe more affluent high-risk drinkers will also respond to price changes and they insisted it was not a tax but a tool to change behaviour. Chief Medical Officer Dr Frank Atherton said they were not the "fun police" or the "nanny state" but they could not wash their hands of a significant public health issue. "It will have a small impact on moderate drinkers," he added. "The most substantial effects will be experienced by harmful and hazardous drinkers, who are more likely to consume cheaper and higher-strength alcohol products." But Alex Loveland, a recovering alcoholic who supports people with dependency, is worried that it will not help them. "They're going to try to get alcohol by any means necessary and I think it will put more strain on very underprivileged people," he said. The Welsh Retail Consortium has also expressed concern that minimum price may hit less affluent, moderate consumers of alcohol "whilst not necessarily having the desired impact on problem drinkers". UKIP Wales leader Neil Hamilton AM said it was another example of the Welsh Government "sticking its nose into people's private lives". "The problem is not alcohol but anti-social behaviour," he said. "The laws on public drunkenness need to be strictly enforced, as they used to be." But Prof Mark Bellis, director of policy at Public Health Wales, said it would reduce opportunities for young people to buy alcohol "at pocket money prices". 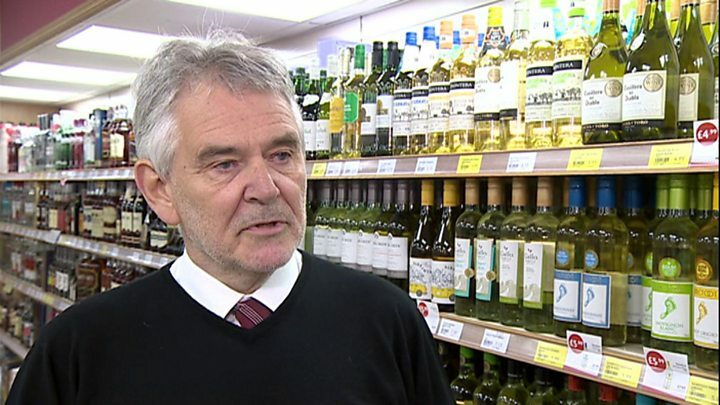 Dr David Bailey, chair of the BMA's Welsh Council said it was behind measures "to ensure that alcohol cannot be sold below cost - in effect, making it cheaper than water to purchase". 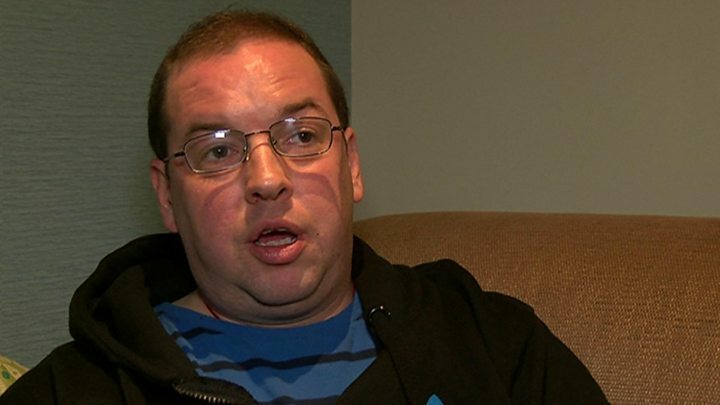 Addictions charity Cais said although the law would not solve alcohol problems on its own it was an "important day for Wales" and stressed that it would save lives. The legislation is back on the table five years after the Welsh Government first looked at introducing it. The measure had been removed from the most recent Welsh public health law as Scotland faced court challenges to its own legislation. The Supreme Court is expected to give its judgement within weeks to an attempt to block Scotland's minimum price legislation from being introduced. 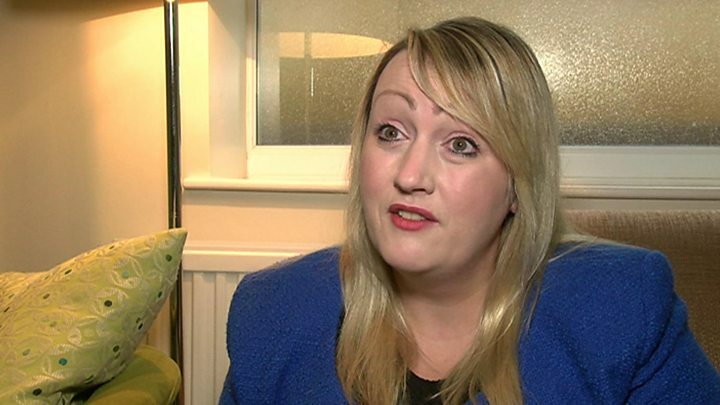 Ms Evans told BBC Radio Wales that the Welsh Government had moved "quickly" to introduce its own legislation because the powers to do so will be removed next April under the terms of the 2017 Wales Act. "If we are going to act on this area it has to be now, even though we realise that there's a difficult legal context that we are working in," she said. Ministers in Wales hope it will become law by summer 2018. Councils would enforce the legislation through their existing inspection and trading standards regime - with powers of entry, prosecution and the issue of fixed penalty notices. Talks have been held with local government about funding towards its initial introduction.